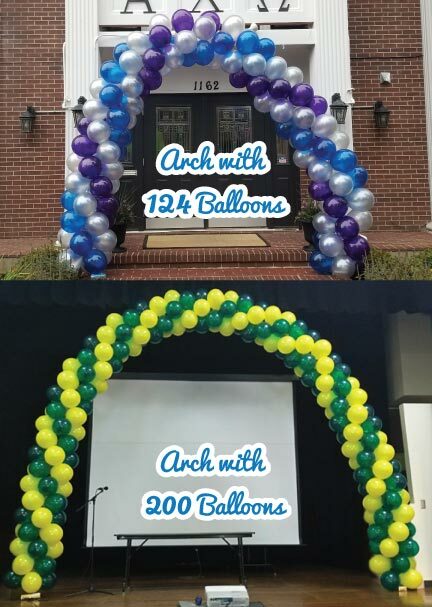 Make a statement at your party, or event with a colorful spiral balloon arch. 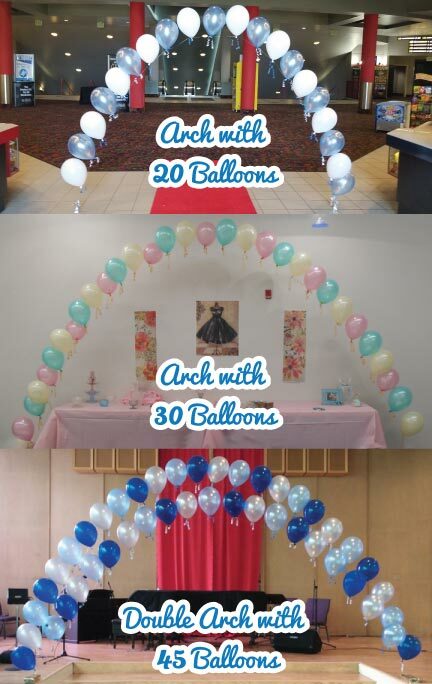 All balloon arches come in your choice of colors! A fun and festive addition to any party, or event. 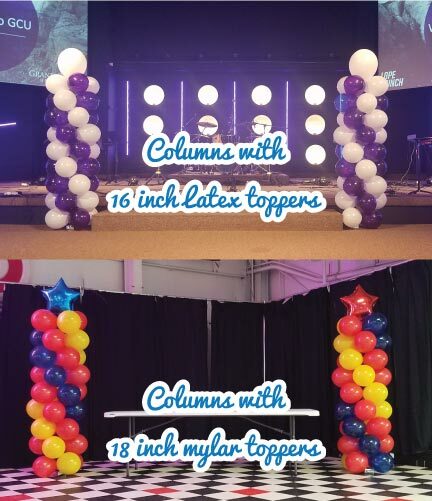 All balloon columns come in your choice of colors! 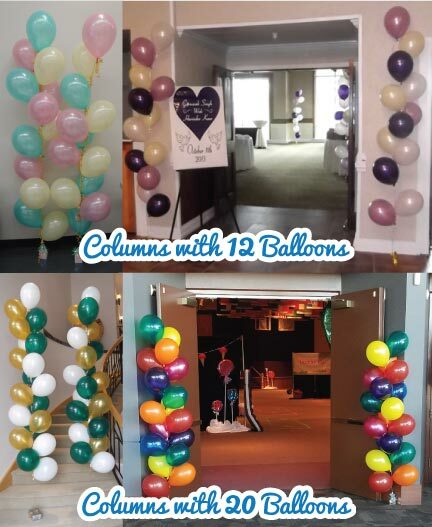 Strings of colorful balloons are a great cost effective way to add a fun balloon arch to your event, or party! Strings of colorful balloons are a great cost effective way to add fun balloon decor to your event, or party!